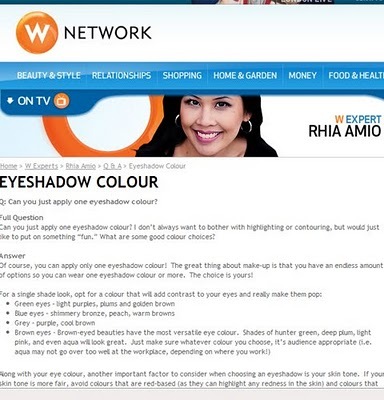 Check out the wnetwork.com for my latest Q&A on eyeshadow! 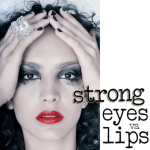 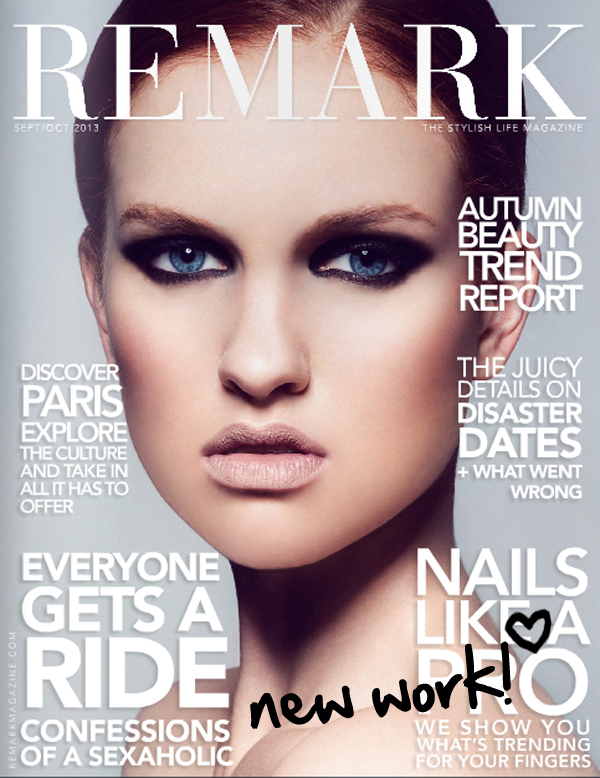 In the post, you’ll find tips on how to work the mono eyeshadow look, which is a huge trend for Spring 2010 make-up (especially in jeweled tones and candy colours)! 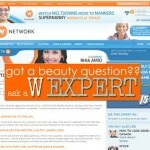 To see previous Q&A’s or to submit your own question, click here.